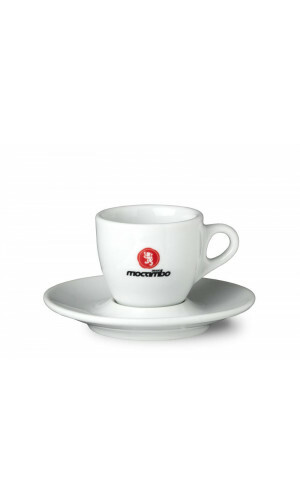 5 factors make Mocambo successful: quality, freshness, communication, tradition and emotion. 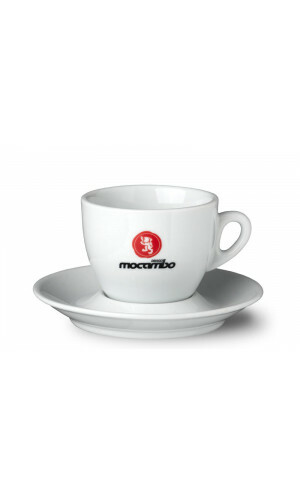 Treat yourself to a delicious espresso, cappuccino, latte macchiato, milk coffee or another of their numerous coffee specialties with the matching lines of accessories. 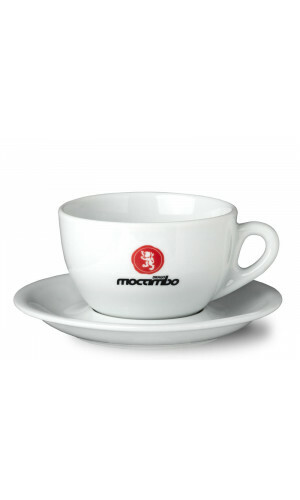 Have a look at the plain and classic look of their coffee ware. This is something which supports the daily coffee enjoyment.